Augmented reality (AR) is growing in presence in industrial applications such as smart manufacturing and remote operation of industrial machinery. To serve workers that use devices in a wider range of locations or on the move, cellular connectivity is the better option. The 5G network, with extreme throughput, ultra-low latency, and uniform experience, will be the ideal solution for connected AR/VR experiences. 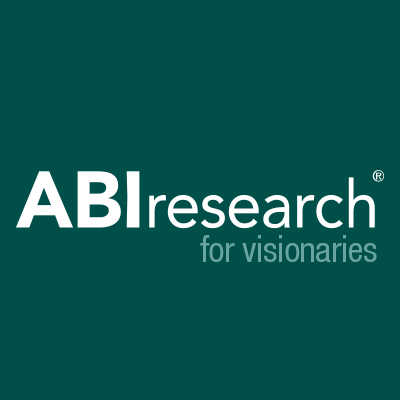 ABI Research, a market-foresight advisory firm providing strategic guidance on the most compelling transformative technologies, forecasts that almost 10% of industrial smart glasses and standalone Virtual Reality (VR) devices will have a 5G connection by 2026. 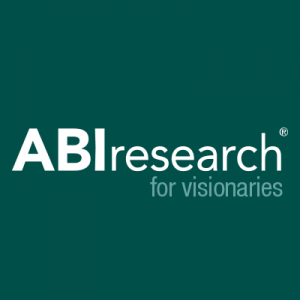 Connectivity vendors, such as Qualcomm, Huawei, Ericsson, and Nokia, as well as telcos such as Verizon, SK Telekom, and Orange, view AR and VR as one of the prime use cases for the 5G network. Ericsson has recently used augmented reality troubleshooting (ART) at its own production sites in Tallinn, Estonia, and is expanding its use to other Ericsson sites in China. By using ART, the engineers can solve tricky issues with just-in-time fault-finding data and immediate information sharing, which can boost productivity by 50%. Xerox Israel has deployed AR in the field to improve first-time fix rates, remote resolution rates, and mean time to repair. Cellular connectivity could expand the possible working area of AR/VR. Low-Power Wide-Area Networks (LPWAN) can efficiently support simple remote devices that do not communicate frequently while remaining ultra-energy efficient. The combination of IoT and AR/VR improves the entire value chain for use in manufacturing. Some manufacturers have already started to adopt LPWA, as shown by Huawei and Toshiba’s NB-IoT solution for smart factory monitoring. Flowserve, a manufacturer and aftermarket service provider of flow control products and services, uses real-time sensors with AR to predict pump failure, show the exact steps for making the fix, and share management analytics.